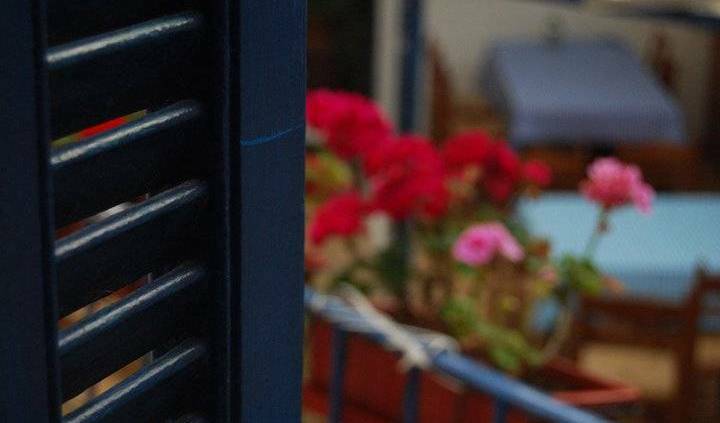 Athenstyle is a relaxed, friendly hostel located less than 10 minutes' walk from most of the sights and museums in Athens. 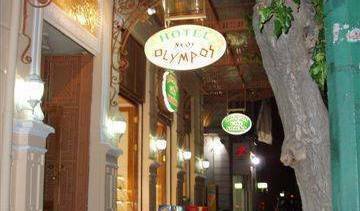 Neos Olympos hotel is a beautiful building in the heart of Athens in front of central train station and metro also free fast internet access (adsl) ! 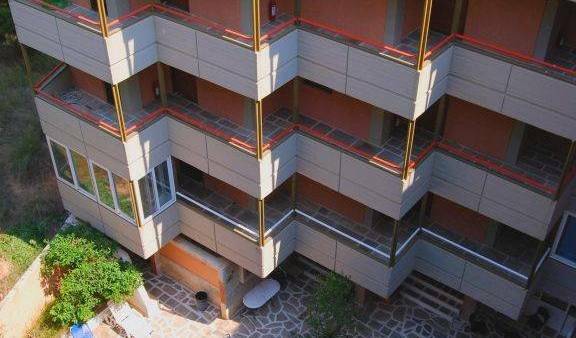 HOTEL FIVOS IS LTED MONASTIE OF MOST OF THE TOURIS ALSO OFFER LONG TERM ACCOMODATION AT VERY LOW PRICE. 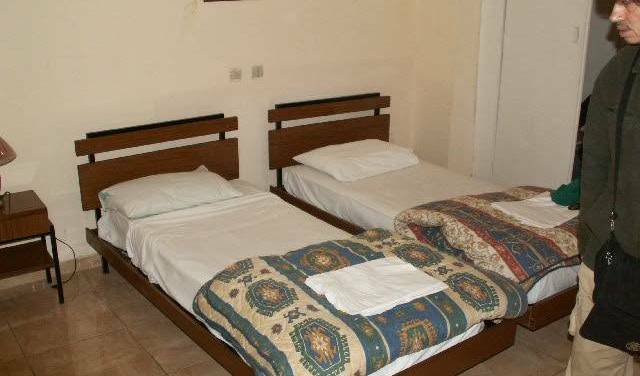 Apollonia is a versatile cozy hotel, 30 minutes from the airport, 400m from the beach, suitable not only for budget travelers, but also for families, offering 3 different types of fully equipped apartments. 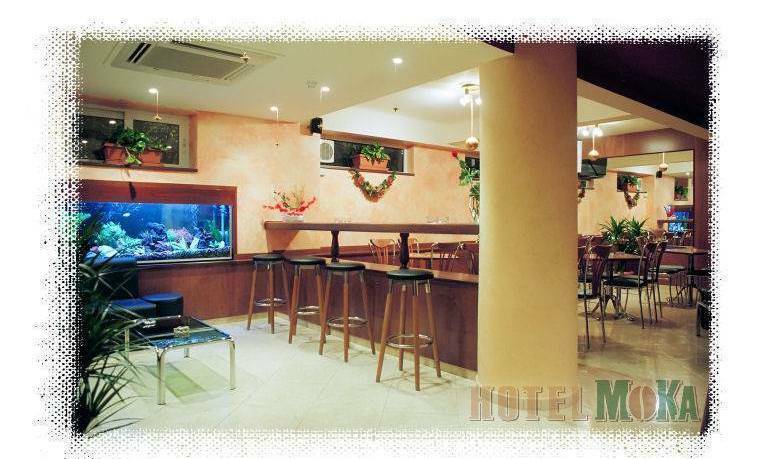 Dorian Inn Athens Hotel is one of the most accessible Athens hotels in the Historic center of Athens, located in Omonia Square. 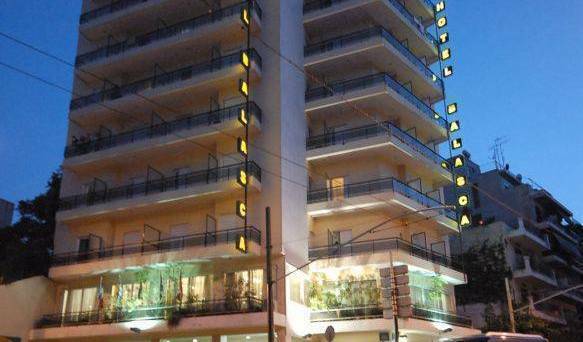 Hotel ALMA is located in Omonia Square in the centre of downtown Athens.